The role of supply teacher is a vital one in today’s educational system. It is a varied and spontaneous job that takes more than just showing up to class. Here is our advice for supply teachers in London to make their day as good as it deserves to be. 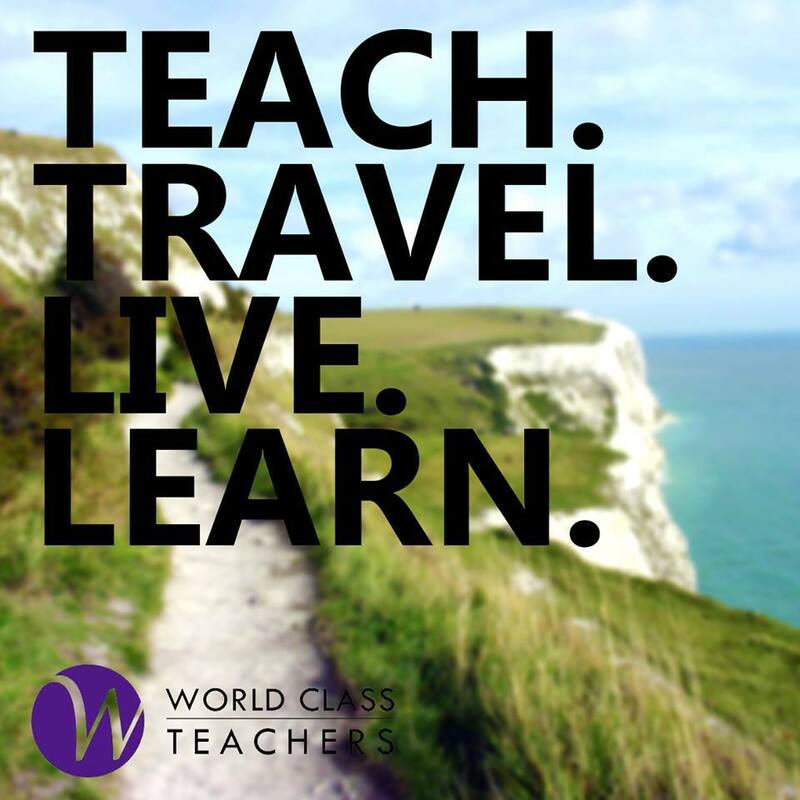 Being a supply teacher in London is an adventurous and rewarding career option for teachers both local and abroad. The right agency can help find the right school for you and provide support and expertise to open doors and establish healthy working relationships. Whether you have just graduated, have relocated from overseas or simply enjoy the flexibility of working in new environments, supply teaching can offer you a unique and varied teaching experience. Living and working on supply in one of the most vibrant cities in the world has it’s own reward. However supply teaching comes with its own set of challenges unique to the profession. Here are some tried and tested tips to help you survive and thrive as a supply teacher in London. Be sure to let your World Class consultant know your availability and if it changes. All agencies operate slightly differently, however with World Class Teachers there is no need to call us in the morning to confirm your availability. Simply ensure that we have your dates correct (and as far in advance as possible) and we will update our diary accordingly. We will see to it that we have booked you out as far in advance as feasible and will contact you as soon as a suitable role is available. Save time in the morning by packing your lunch and getting your clothes sorted the night before. The capsule wardrobe continues to gain momentum with more and more professionals choosing to minimise their wardrobe in an effort to streamline their day and reduce time spent choosing what to wear. Also, consider showering the night before and ensure your school bag is packed and ready to go. Check the forecast for the day ahead so you can dress accordingly and pack a brolly if need be! Be sure to download a map that is available underground or save your journey so you can view it offline. At times the morning rush may get on top of you and you might find yourself three stops in and not remembering whether you’re changing for the Jubilee or Central line… Save yourself the worry and download Tube Map London to get and keep you on the right track. Your World Class consultant will help with directions to the school but of course be sure to check TFL for any track closures or delays. This is a fairly obvious one but worth the mention. Navigating your way around a new school can be difficult at the best of times let alone when you’re rushing. Give yourself adequate time in the morning to have a look around the grounds. Locate the staffroom, toilets, play areas and any other locations that may help your day to run smoothly. Ask another teacher where the students line up before class and allow yourself some quiet time before the students arrive to set up and familiarise yourself with the classroom. Staffrooms can sometimes be tricky places to work out. Each school has its own culture and way of doing things and it can naturally take a little time to adjust. Minimise the chances of picking up someone else’s favourite mug by bringing your own. It’s not a bad idea to pack a teabag too, just in case. Electronic communication is great and there are times when an emoticon can say so much more than words… However, if you’re looking to make an impression as a supply teacher we thoroughly recommend our teachers make the effort to introduce themselves to the head teacher and support staff – particularly if you are attending a school that you would like to return to. World Class consultant James Murphy maintains that “going out of your way to introduce yourself gives you a professional edge, helps you to differentiate yourself and increases the likelihood that you will make a strong first impression”. Take the time to get to know your colleagues and build a rapport that goes beyond simply signing in and out. There are loads of apps available that will help you to create lesson plans and access them on the go. Organise your lessons by subject and Key Stage and build a repertoire of go-to lesson plans. This will help to avoid last minute panic if the class teacher was not able to leave an adequate amount of work for the students to carry on with. Lesson Planning is an intuitive app that allows you to create, adapt, organise and map all of your lesson plans to the National Curriculum. Supply teaching in London can mean that you will be required to teach in a range of schools. Give your workday more structure with Calendars 5 – Event and Task Manager with Google Calendar Sync which allows you to sync your daily classroom calendar with Calendars 5 for a streamlined schedule. Viewing daily, weekly, and monthly events will help you to see at a glance what is coming up and where you need to be. The app works with your local calendar or Google Calendar with the added ability to work on or offline. Track and organize to-dos, events, and tasks you have planned for your students. Working with a teaching agency is a two way street, meaning that you and the agency need to find a mutually beneficial relationship. Ross McGill from Teacher Toolkit spoke with World Class Teachers about supply teaching, stressing the importance of finding an “agency that suits you and will place you in the schools that are right for you…Try 2-3 different schools first and find what works for you”. Being honest and open with your consultant in regards to your feedback from various schools is the best way to ensure that you are offered placements you enjoy. If you find yourself in a less than ideal circumstance be sure to discuss the issue with your consultant; there is always something that can be done. Whatever challenges or obstacles the day might present, remain calm and take it in your stride. Your teaching day will be over by 3:30pm regardless of outcome so do your best to enjoy it. If you are applying yourself you will, at the very least, have learnt something about your teaching strategies and how you may develop and grow as a educator. Do you have any comments or words of experience you’d like to add? Comment below or find us on facebook and twitter.